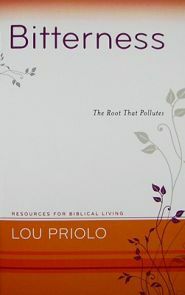 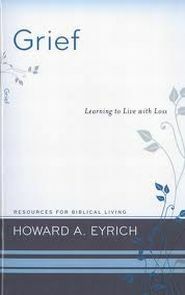 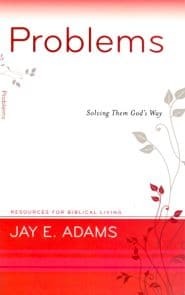 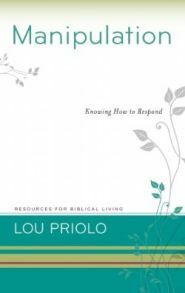 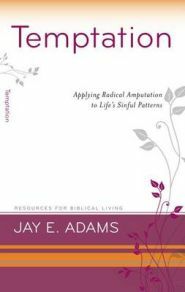 The Resources for Biblical Living booklet series addresses a wide range of practical life issues in a straightforward, down-to-earth, and, most of all, biblical manner. 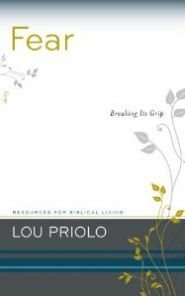 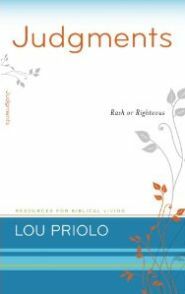 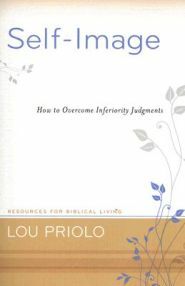 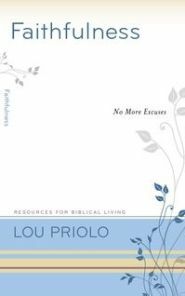 Written mostly by experienced and godly counselors Lou Priolo, Wayne Mack, and Joshua Mack, we at Grace & Truth Books unhesitatingly declare that we’ve found every single one of them to be profitable reading. 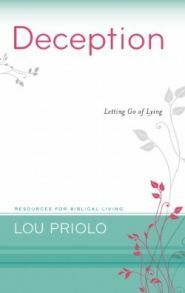 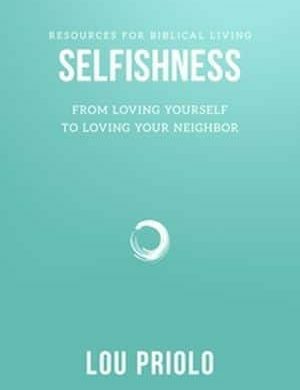 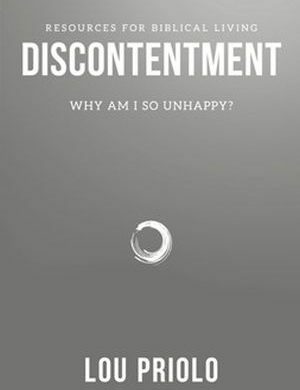 The authors were selected by the publisher to write on particular subjects that their own counseling experience has given them vast experience and mastery of. 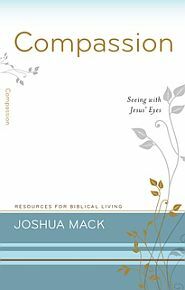 Whether you read one of these for yourself, or give it to a friend working through one of the issues covered, we’re confident your reading will not go unrewarded.